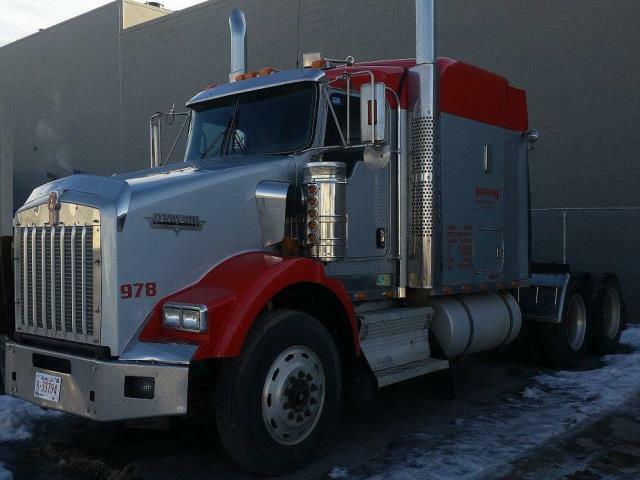 Unit #PARADISE DLH Enterprises Inc.
Front Axle Capacity 12,000 Lbs. Rear Axle Capacity 40,000 Lbs. View our inventory on the Internet. DISCLAIMER: All information listed above is believed to be accurate. Photos, specifications, prices, and all other information are subject to change or correction without notice. All liability is expressly disclaimed.